to your computer, smartphone, MP3 Player or to a blank CD. 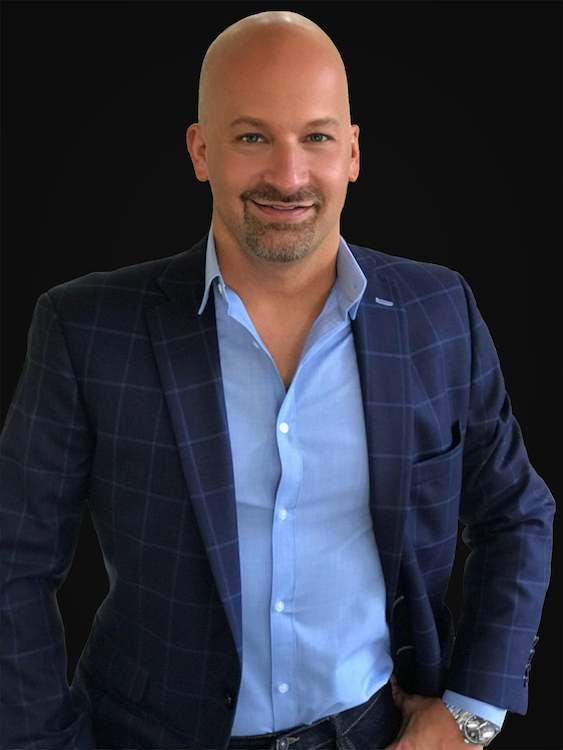 Dr. Jeremy Lopez is Founder and President of Identity Network International and Now is Your Moment. Identity Network is one of the worlds largest prophetic resource websites that reaches well over 153,000 people around the globe and distributes ebooks, books, audio downloads, teaching CDs and DVDs. 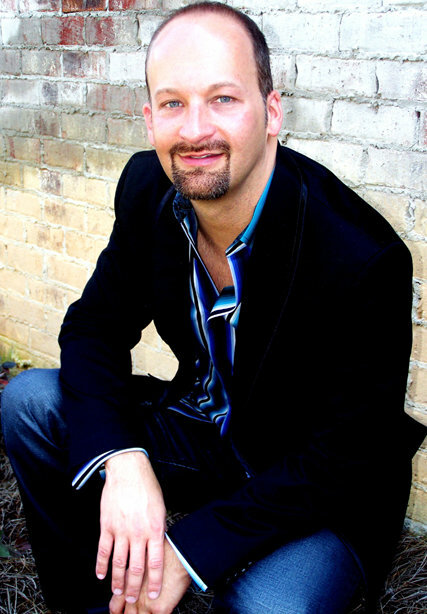 Jeremy has taught and prophesied to thousands of people from all walks of life such as local church congregations, producers, investors, business owners, attorneys, city leaders, musicians, and various ministries around the world concerning areas such as financial breakthrough's, life changing decisions and discovering your career. 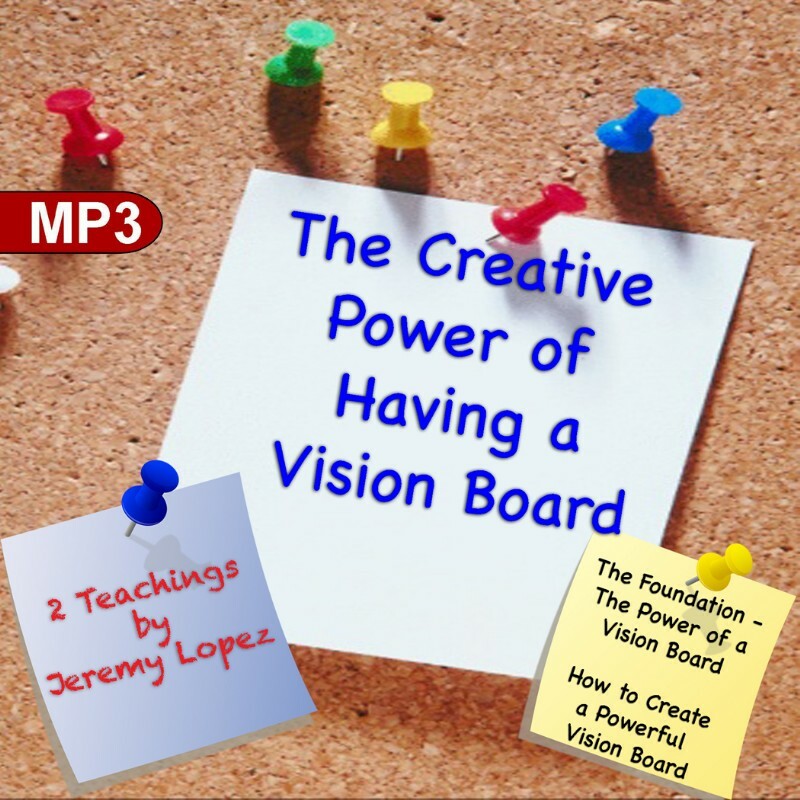 Dr. Jeremy Lopez is an international teacher, dream coach and motivational speaker. Dr. Jeremy speaks on new dimensions of revelatory knowledge, universal laws, mysteries, patterns and cycles. He has a love for all people and desires to enrich their lives with love, grace and the mercy of God and to empower them to be successful. Dr. Jeremy believes it is time to awaken the treasure within people to live out the victorious life that was meant for us. His desire is to live a life filled with purpose, potential, and destiny. He teaches with a revelational prophetic teaching gift that brings a freshness of the word of God to people everywhere. This is accomplished through conferences, meetings and seminars. He serves on many governing boards, speaks to business leaders across the nation and also holds a Doctorate of Divinity. He has coached and prophesied to those such as President Shimon Peres of Israel, Prime Minister Benjamin Netanyahu, Governor Bob Riley of Alabama, millionaires and so many others in the political field. He has traveled to many nations including Switzerland, The Netherlands, Jamaica, The Czech Republic, France, Indonesia, Haiti, Hong Kong, Taiwan, UK, Mexico, Canada, Singapore, Bahamas, Costa Rica, Puerto Rico, etc. He has hosted and been a guest on several radio and TV programs from Indonesia to New York. He is the author of nationally published books and E-books, including his newest book, Abandoned to Divine Destiny: You Were Before Time, The Power of the Eternal Now: Living in the I AM, Releasing the Power of the Prophetic, Awakening to Prosperity, You Were Born to be An Entrepreneur, Divine Direction for Finding Success, Birthing Forth Your Prophetic Word, The Laws of Financial Progression and many more! He has also recorded over 125 teaching CDs and has many courses and schools such as School of the Law of Attraction, School of Thought, Visualization and Imagination, School of Seers, Dreamers and Visionaries, School of Financial Perception and Mental Economics, School of the Prophets Course 101 and The School of the Prophetic Advanced Course. Jeremy's ministry has been recognized by many leaders around the nation. Jeremy Lopez is an entrepreneur, successful dream and life coach, motivational speaker, humanitarian and teacher. His love and passion for discovering and teaching people how to release the mindsets that holds them back from achieving their fullest potential is what drives him and gives his life purpose and meaning. In the last 10 years he has grown 3 successful companies and written 14 great selling books. Thousands of ministers, entrepreneurs and individuals worldwide are currently using his life coaching techniques to develop unstoppable confidence and certainly in achieving their vision, business goals and personal best. Today Jeremy teaches, consults and ministers extensively around the world and sees life changing results including: breaking free of doubts, fear, uncertainty, lack of confidence and certainty, etc.